If you have seen a particular garage door and would like to have it for yourself, we can install it for you at J & K Garage Doors. With the help of our efficient service technicians, we can have your new door installed in no time. You wouldn’t have to be inconvenienced by our technicians being in your space for any longer than necessary. We value and appreciate your business and this is why we do our best to get in and out. Making sure you hire the best and most effective services possible affords you the chance to get on with your daily life without them being in your way. 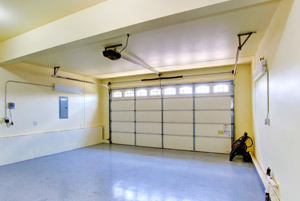 Our service technicians are able to help you with the installation of any type of garage door. If you have been desiring a new door for quit some time and have dismissed the idea for fear that it would be too expensive, don’t worry. J & K Garage Doors knows how to get you what you want at the price you can afford. Allow us to help you with your service needs and you’ll see for yourself why we are the preferred services in Dacula. We always stand by our work and offer guaranteed satisfaction to anyone who depends on us for service.